Checkout 5 Best BLU Studio View XL tips, tricks & How to guide. 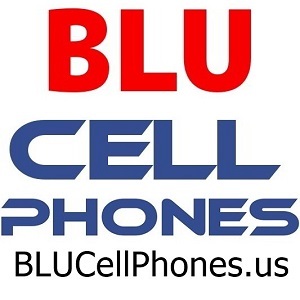 Own a BLU Studio View XL smartphone? If you haven't then go for it because it's the best budget unlocked phone available in the United States. And if you have purchased this smartphone then we have come with a guide to help you out with most of the things like taking a screenshot, backing up, factory reset the device and lot more. Navigate to the screen for which you need the screenshot. You should hold and press the Power Button and Volume Down button together at once. Screenshot will be taken and you will hear the shutter sound. Screen shot will be saved under Gallery. Now Press the Power Button and Volume UP button together at once. You will see Android construction logo on your device. That confirms the recovery mode. In the recovery mode you can use Volume Up/Down button to navigate through the options and Power button to select the highlighted option. Now scroll down and tap on “Backup & reset” option and then tap on “Personal”. Enable “Back up my data” to back up app data, settings, and passwords easily. Enable “Automatic Restore” to allow app data, settings, and passwords to be restored automatically when reinstalling apps or signing in with the backup account. Open “Settings” on your phone. Scroll to and tap “Accounts”. Tap the account you want to use for syncing your contacts. Make sure “Contacts” is checked then tap “Menu” > “Sync Now”. Wait for sometime until the contacts get synced. Connect your phone to PC using USB connection. Enable “Media device/File Transfer” on the phone, when prompted on device's display. Launch the File Explorer on the computer. Locate the media files on the phone storage. Copy and transfer the files to the desired backup location on the computer. Once the transfer is done, eject the phone storage via system tray and safely disconnect the phone from the USB port. Establish a USB connection between the phone and PC/laptop. On the phone, enable “Media device/File Transfer” when prompted or from the Notification area. Open the File Explorer on the computer. Locate the media file backups on the PC/laptop. Copy and paste the files into the phone storage, preferably in the “Media” folder. Once the transfer is done, it's time to eject the phone storage. Do it via system tray which allows safe disconnection of the phone from the USB cord. It's very simple to enable Power saving mode when you are running low on battery. Just Settings > Device > Battery > Menu and select Battery Saver. Do let us know what kind of help you need for your BLU Studio View XL phone. 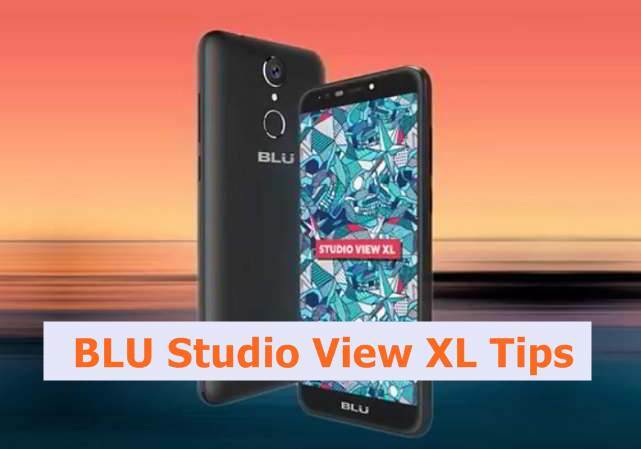 BLU Studio View XL Tips and Tricks and common how to guide. Is the phone under warranty? If yes then it’s a better idea to approach BLU Service center. If else, then try to boot the device in recovery mode and hit hard reset. Remember all the data will be wiped out.